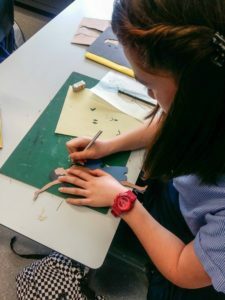 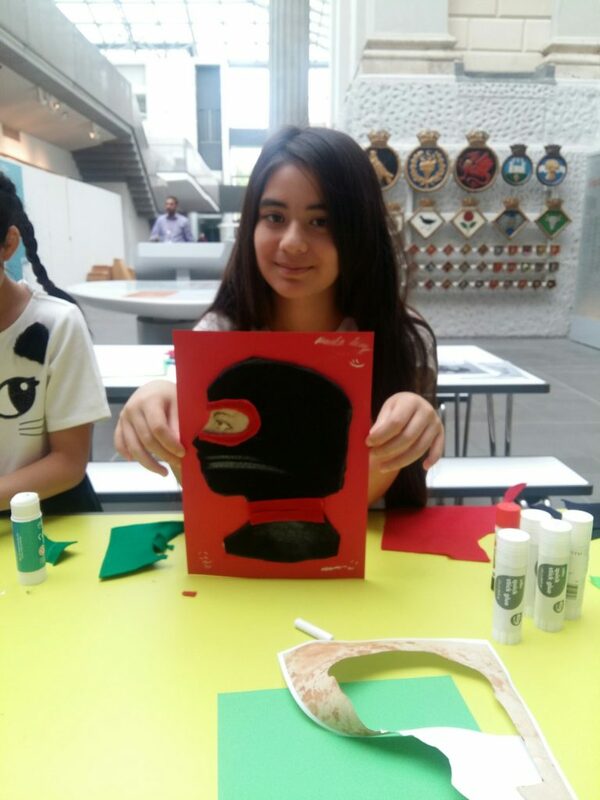 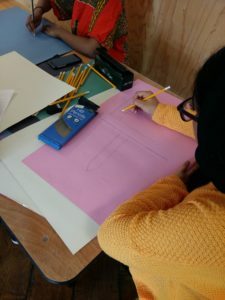 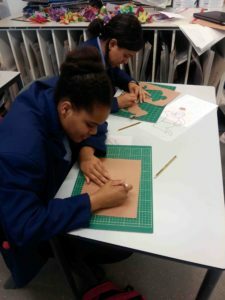 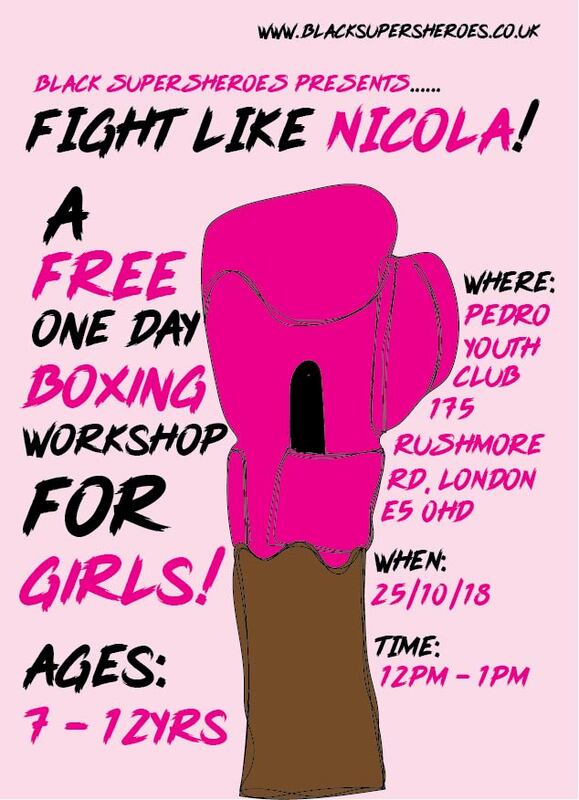 This workshop is in connection with our current exhibition 'Forgotten Figures' where we celebrate professional boxer Nicola Adams. This one-day boxing workshop is exclusively for girls aged between 7 - 12 who want to challenge perceptions on what sport is suitable for them. Black SuperSheroes was invited to host a workshop in preparation for an exhibition project for #SkipGarden. 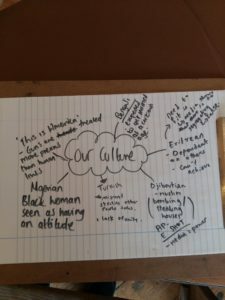 I helped to redefine the areas the students wanted to cover by creating a mind map and assisting in their artwork designs. 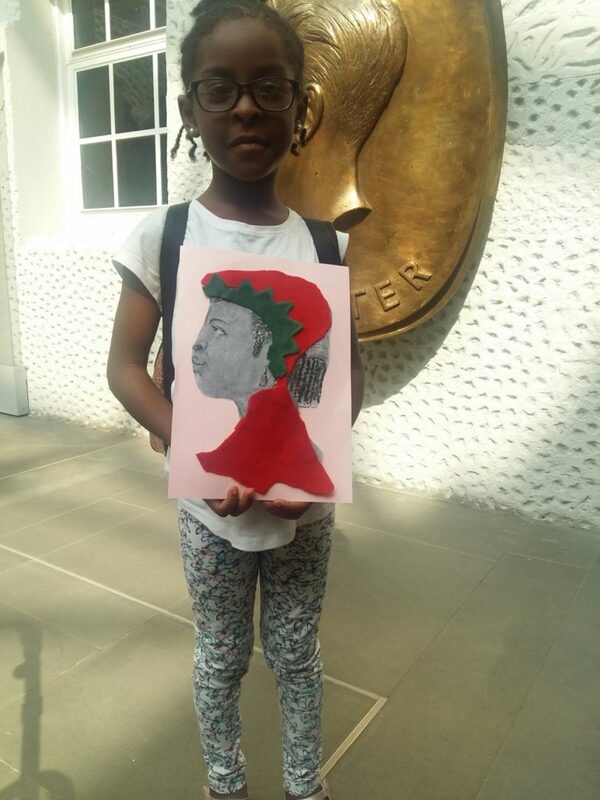 For Black History Month Black SuperSheroes was invited to re-create its current exhibition 'Forgotten Figures' at Our Lady's High School in Stamford Hill. Pupils were given the chance to illustrate women who they admired to display at the school's exhibition space. 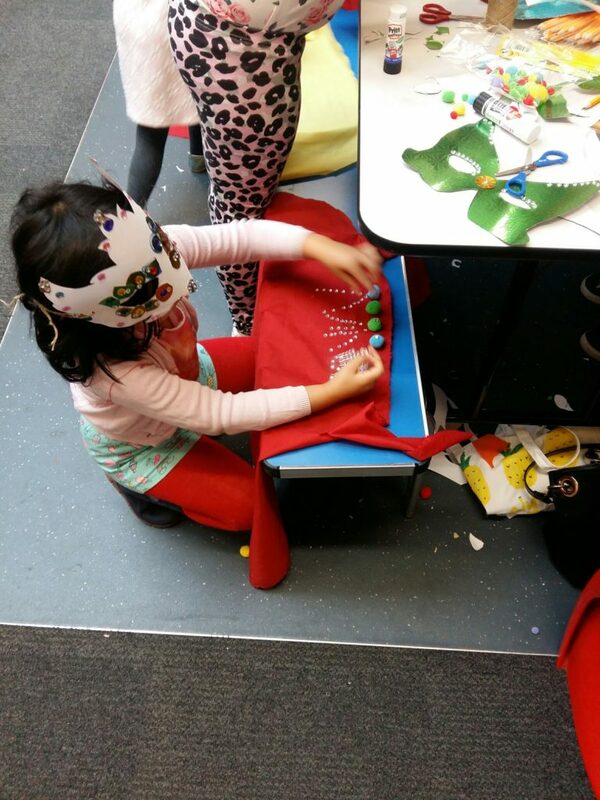 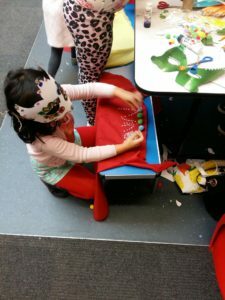 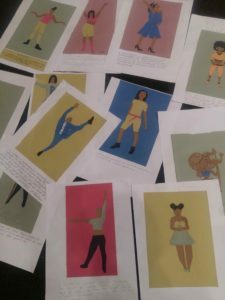 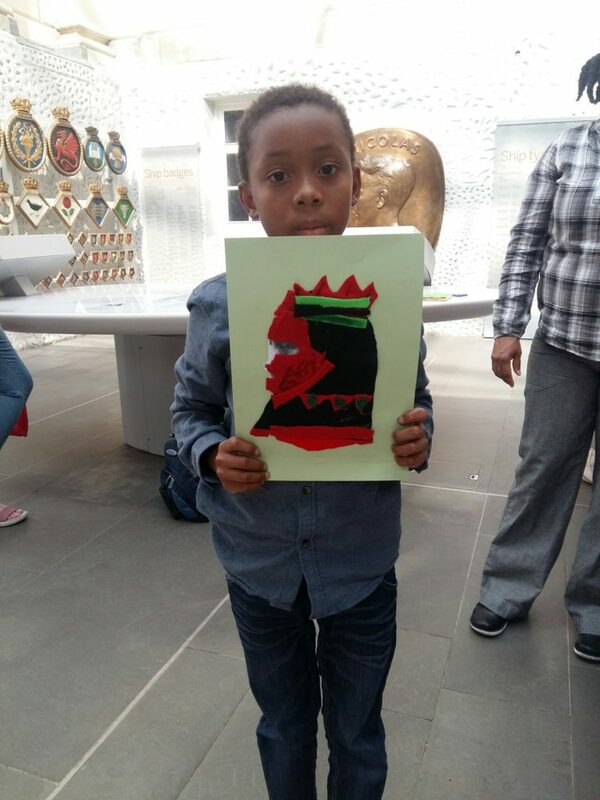 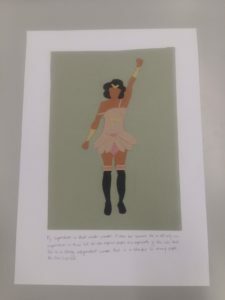 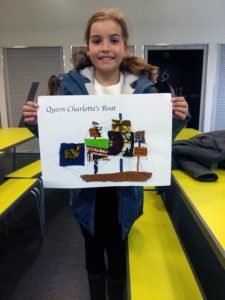 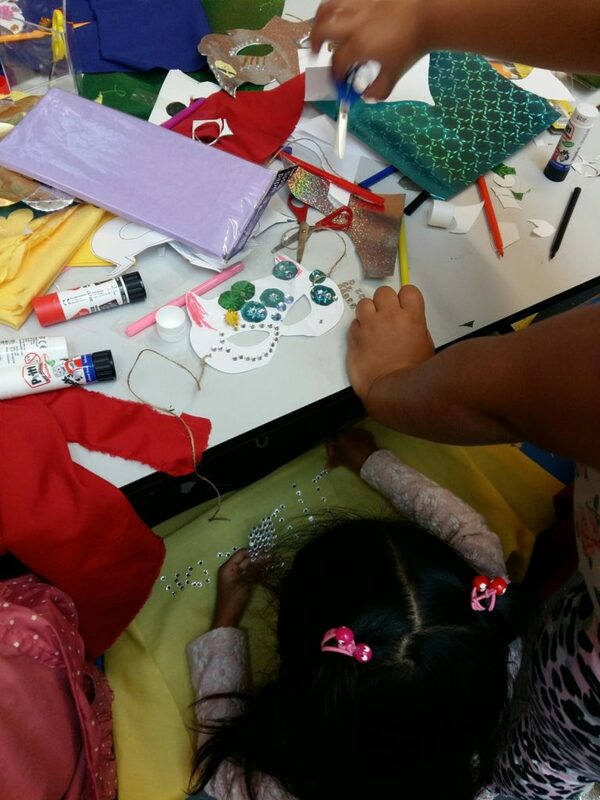 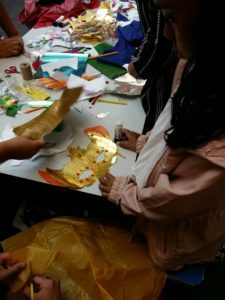 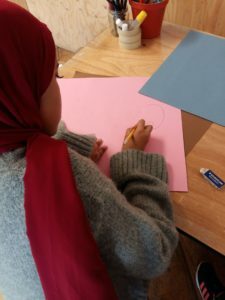 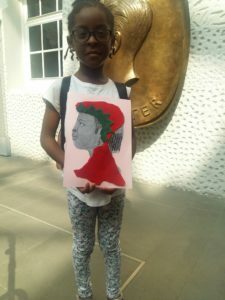 To help kick start off Black History Month Black SuperSheroes wanted to produce a fun workshop for children that highlighted black women who helped shaped Britain. 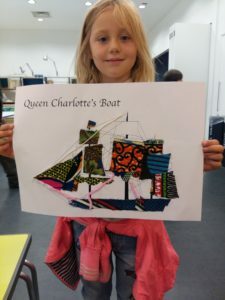 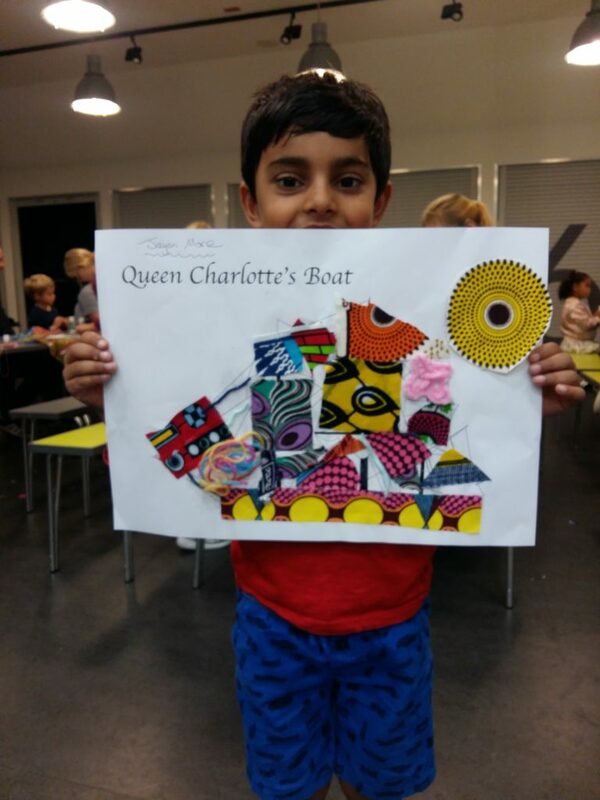 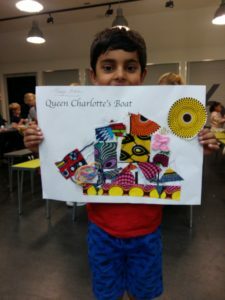 Taken inspiration from the museum permanent installation of Yinka Shobinare’s ‘Nelsons’s Ship,’ we used Queen Charlotte’s HMS and re-designed it using Ankara fabrics. 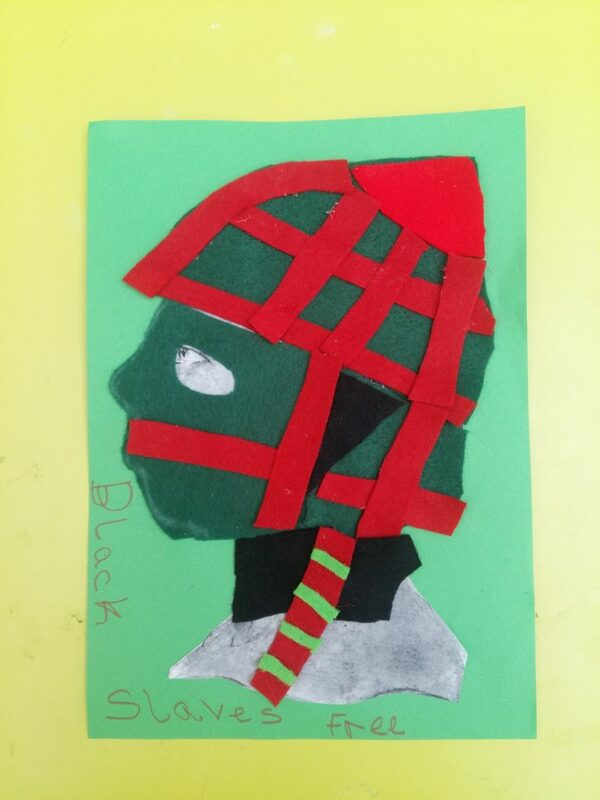 For International Slavery Remembrance Day we wanted to take a contemporary approach in which kids would take part in. Through the help of the Maritime Museum archives, we managed to dig up unseen images of African women during the transatlantic slave trade and transform them as supershero masks to celebrate their bravery, courage as well as resistance. 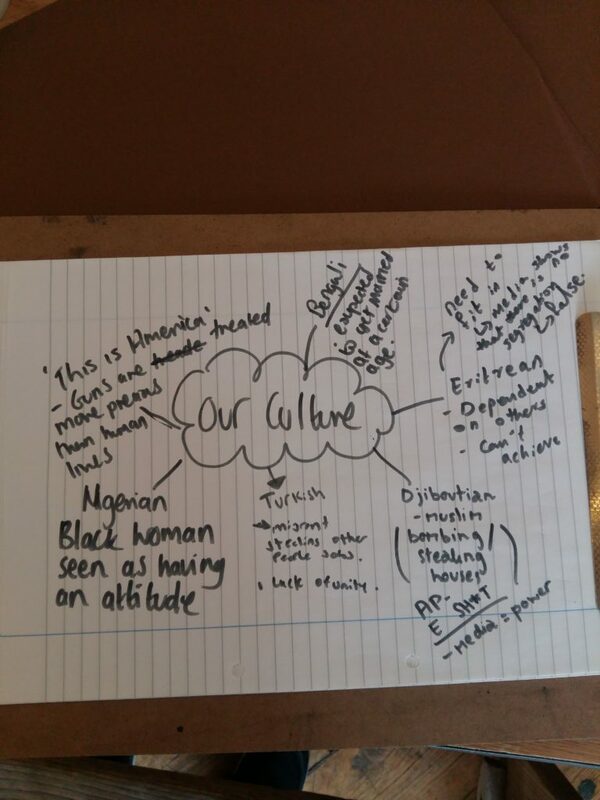 We wanted the children to re-write history through art by giving them control of how they saw these particular women. With the recent stories of knife crime in the capital, we wanted to highlight this through role-play. 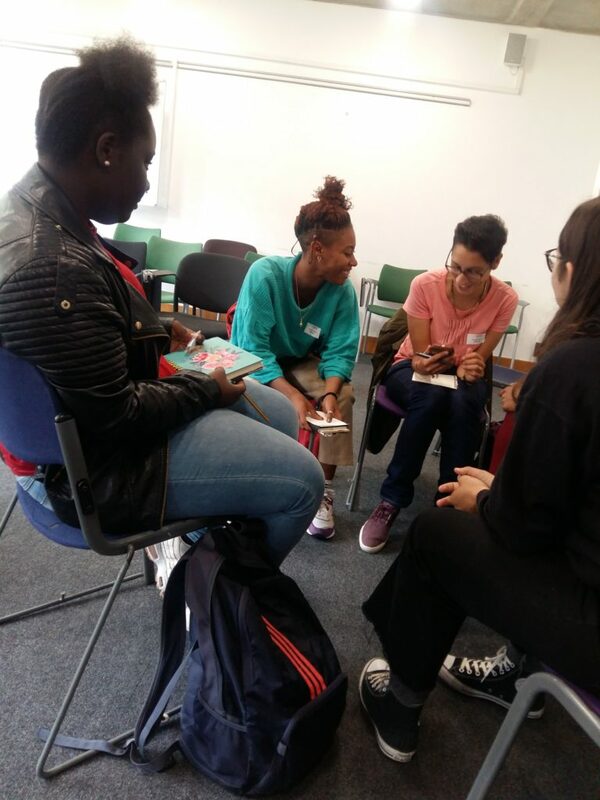 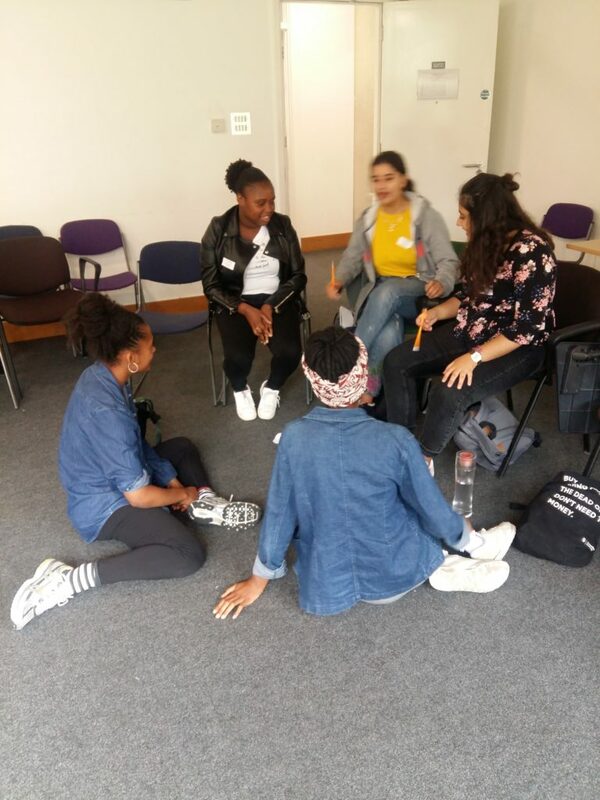 We collaborated with Consented Magazine and SOAS University to host a workshop which looked at this issue from a female perspective. Too often does the media overlook how knife crime affects young women and the after effects it has on them. 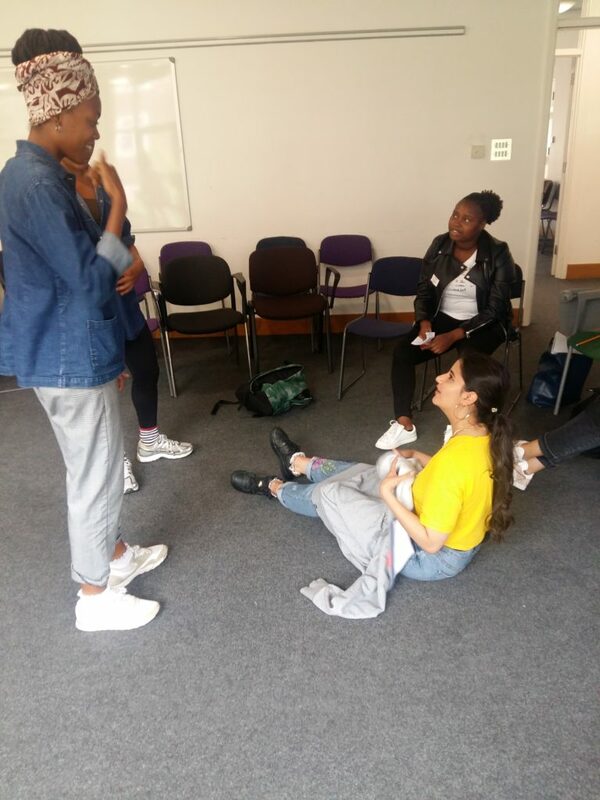 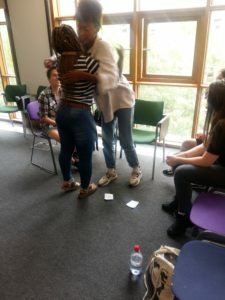 'Let Her Talk' allowed young women to voice their anger, sadness, and opinion on how knife crime affects them by acting out real-life scenarios. 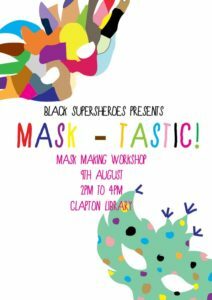 Mask-Tastic was a mask and costume making workshop at Clapton library where young girls aged between 7 - 12 designed and became their very own supershero character.